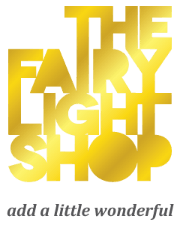 One key message we’re trying to get across here at The Fairy Light Shop is that fairy lights are for all year round, not just to be dragged out of the cupboard and dusted-off at Xmas time. A great thing about living down-under in New Zealand and Australia is that we have our longest, darkest hours during the middle of the year. 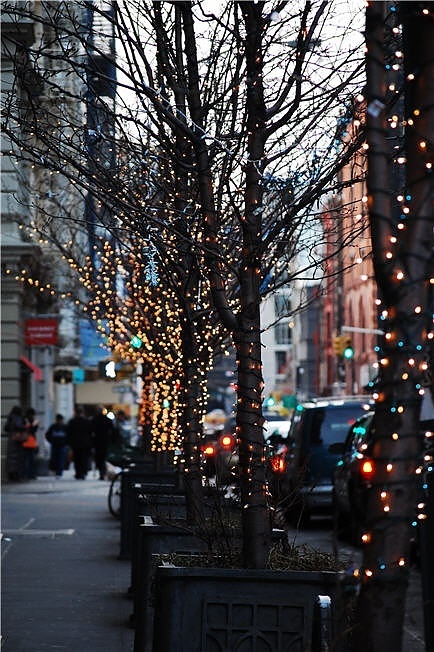 What better way to brighten up a dreary drawn-out Winter than with a sprinkling of gorgeous fairy lights? 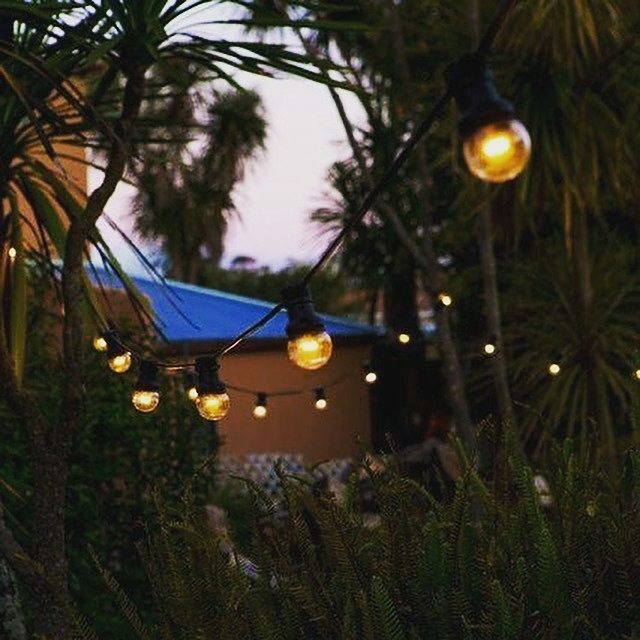 Whether string fairy lights around trees, icicle lights along rooflines or festoon lights strung over courtyards, all types of fairy lights can create a magical atmosphere and will enhance your mood. 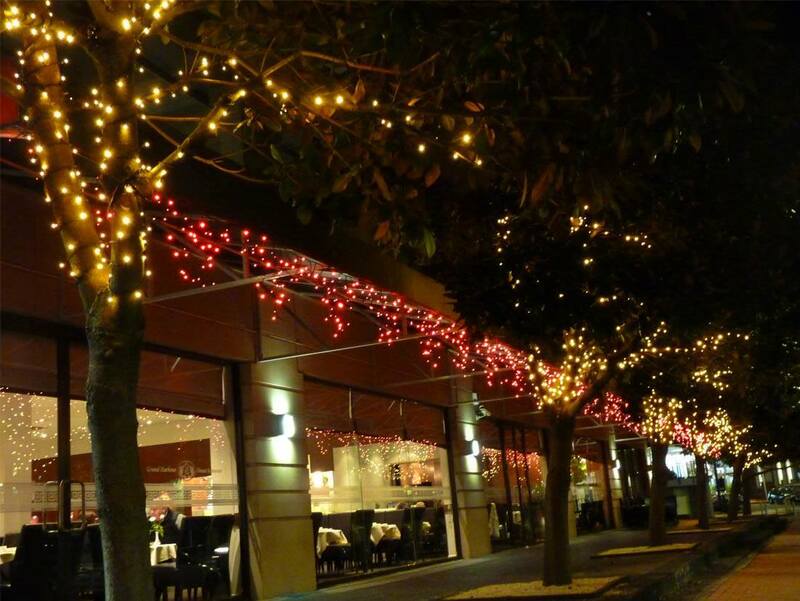 The main thing to consider when investing in outdoor lighting is the quality of the lights. 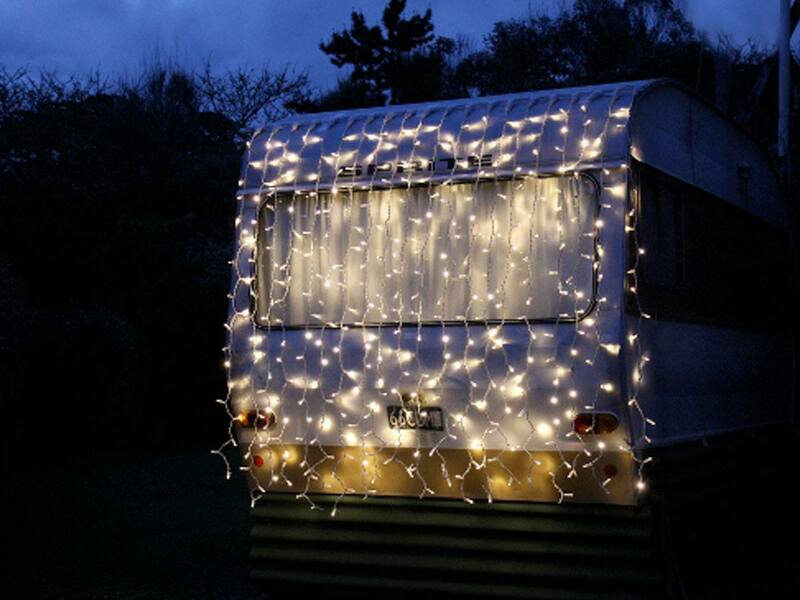 If you want the lights to last make sure they are made from rubber cable which will be able to withstand exposure to wind and rain – and even more importantly to sun – it is the strength of the sunlight in New Zealand in Australia which will in fact make low-quality lights perish. While it’s tempting to go with a cheaper pvc/plastic option you will end up paying for it in the long run as the lights won’t last and will need replacing much more frequently. There are a few other precautionary measures you can take to increase the longevity of the lights; make sure that all joins are tightly screwed together to prevent rain getting in as water will cause the lights to stop working. It’s also a good idea to give the lights some protection where possible eg. attach the lights underneath an awning and keep transformers in a dry space or even build them their own cover where necessary.